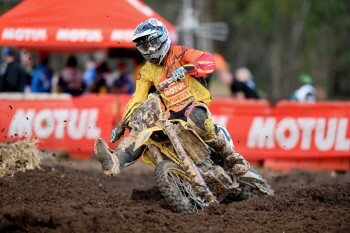 Penrite Oil Honda Racing’s Cody Cooper will be looking to improve on his Wonthaggi results, when the fourth instalment of the MX Nationals converges on South Australia’s Murray Bridge Motocross Track this weekend. 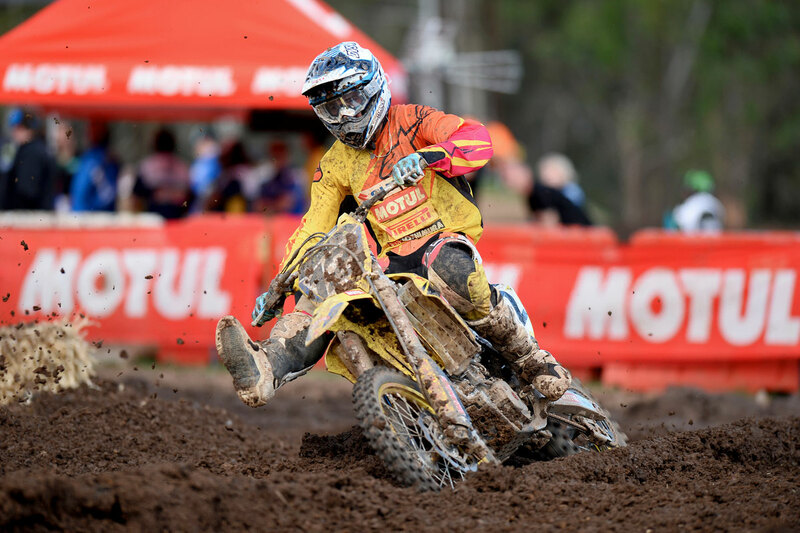 Cody Cooper ended the Wonthaggi event with a top five result in the final MX1 moto and will be aiming for better starts to propel him up the order this weekend. Rhys Carter has been a revelation in the premier class alongside defending champion Matt Moss to date, consistently knocking on the door of top five finishes in what is his rookie season aboard the RM-Z450. He’s currently seventh in the title chase.